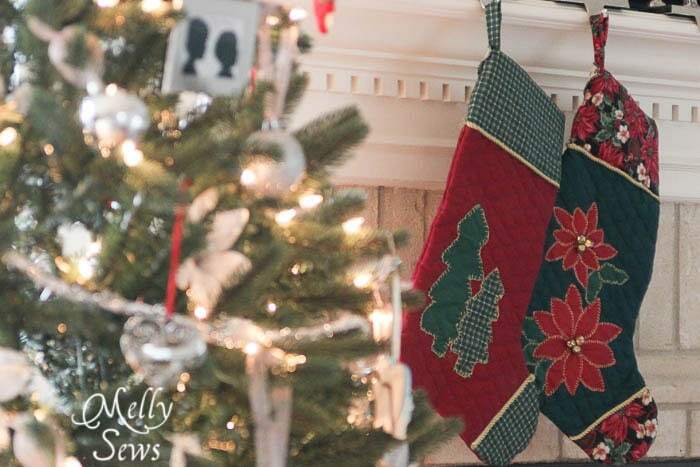 Hey y’all – today I’m sharing a free Christmas stocking pattern. This pattern is complete with a few applique options. Between my parents, my brothers, their wives and all our children, we have 12 of these hanging at my parents’ house every Christmas, and I’ve sewn all of them. 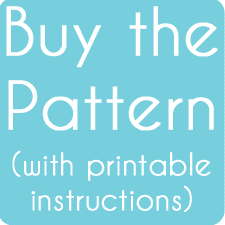 To get it, click your preferred option below to get the free pattern only as a newsletter subscriber, or you can buy the digital pattern + printable instructions for $2. 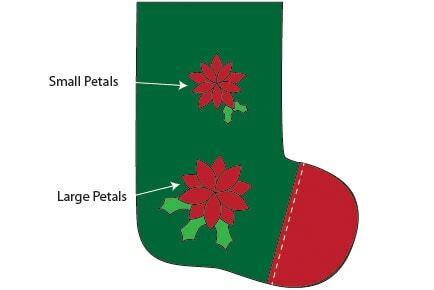 For the poinsettia stocking, cut 10 large petals, 5 medium petals, 5 small petals, 3 large leaves and 2 small leaves. For the tree stocking cut one of each tree. Cut one of each applique item from Heat ‘n Bond light as well. Fold the straight raw edge of the toe 1/2″ toward the wrong side and press. Position toe on stocking and topstitch in place along folded edge. 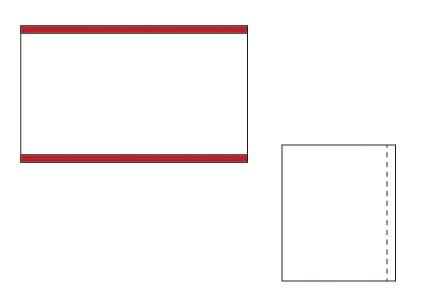 If desired, place piping under the edge. (See this tutorial for more about piping) You may baste around curved edge if desired. Iron the Heat ‘n Bond to the back of each applique following instructions on the package. Iron appliques onto stocking, starting with the bottom layer. 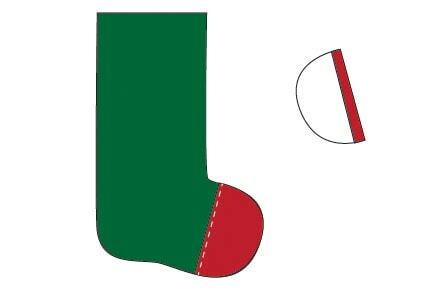 For the tree stocking this is easy; just make sure your trees don’t get too close to the seam allowances. 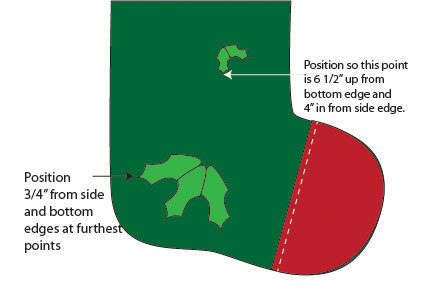 For the poinsettia stocking this is a little harder, so follow this placement guide. 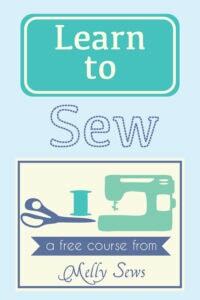 Outline applique pieces on each layer with a blanket stitch in contrasting thread before moving on to the next layer. 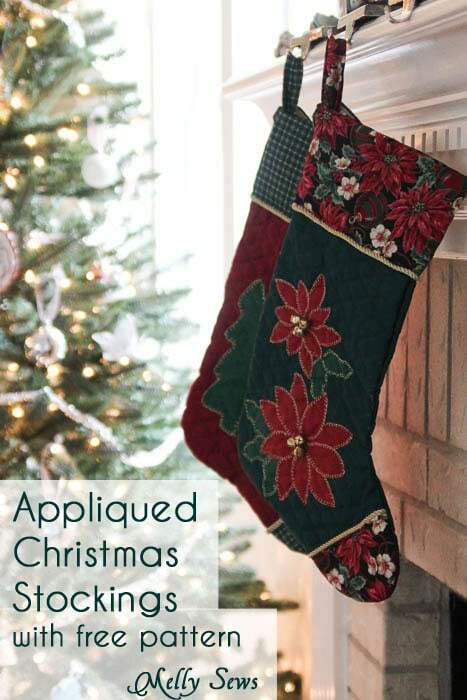 Once the appliqueing is done, you’re ready to sew the stocking. I’ve got a video showing the rest of the construction that you can watch below or on YouTube here. 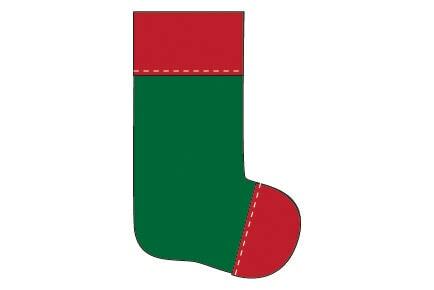 Start by placing the two main stockings right sides together. Stitch around edges, leaving top open. Turn stocking right side out. With the stocking right side out, cover the top edge with your cuff tube. Stitch around the bottom of the cuff tube to secure the cuff to the stocking and enclose raw edges. 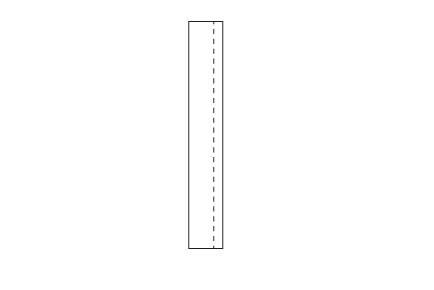 Fold the hanger piece in half, right sides together, matching long edges. Stitch, trim seam to 1/4″, then turn right side out. 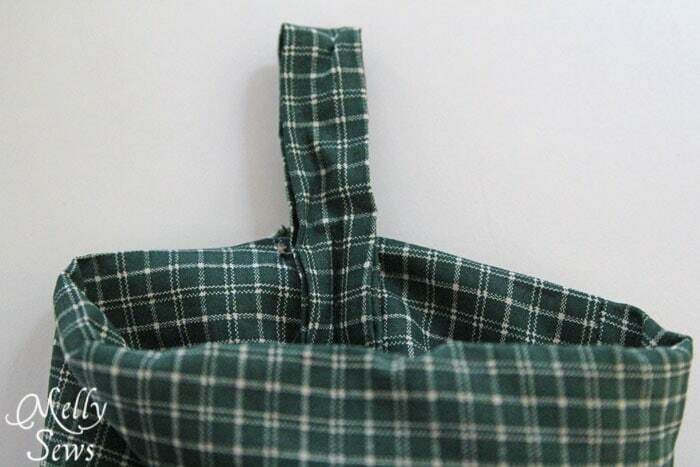 Fold the hanger in half. 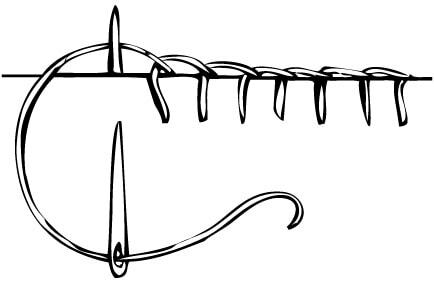 Pin the hanger to the inside of the stocking at the side seam, and stitch vertically through the side seam to secure it in place. 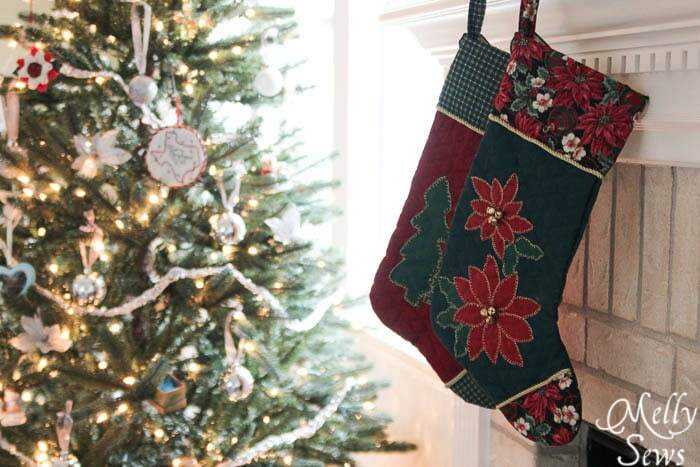 And enjoy your new stocking! Thank you! 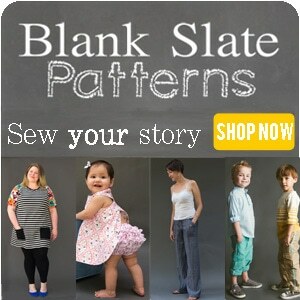 I was looking through all my favorite patterns and tutorials for boys and I realized that a majority are from your blog! 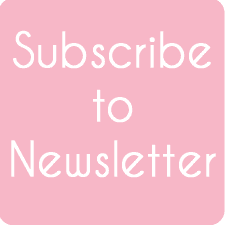 I really, really appreciate all you do and for the tutorials (and other goodies) you have for boys it used to be so hard to find anything cute to make my 3 (soon to be 4) boys but because of bloggers like you there is so much more to choose from. Thank you again for all your hard work and quality instructions! 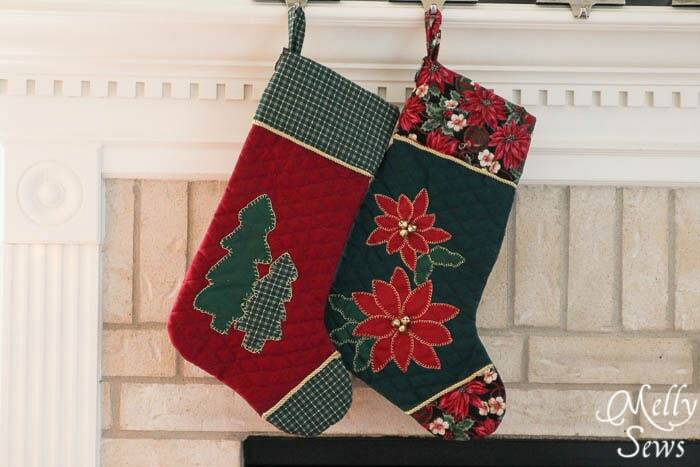 I love this stocking pattern, thanks for sharing it and being part of the Holiday Sewing Blog Tour! Thes are beautiful Melissa! I may have to try it. I’m tired of our old stockings! I looked and looked..in my inbox, trash, spam. 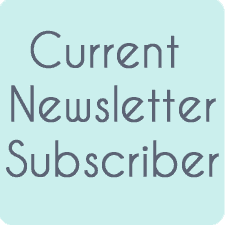 I just can’t find the newsletter you sent the pattern in? I am having trouble understanding the instructions for adding the cuff to the top. Could you please show some examples of the steps for adding the cuff? Thank you very much for the stocking pattern. 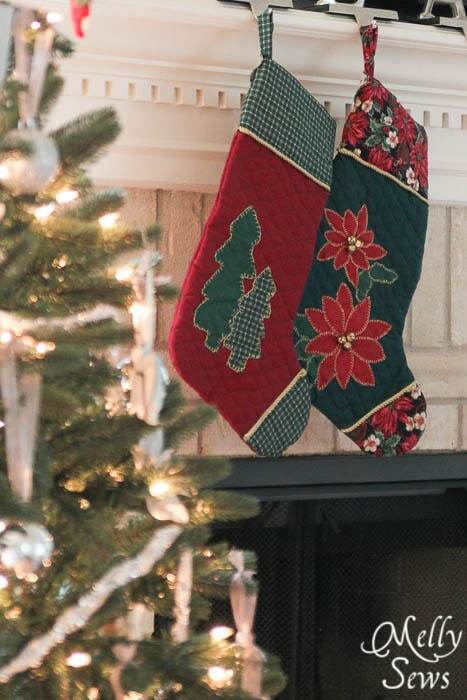 Thank you for the beautiful stocking pattern, now I have to find the time to make it. Thank you so much for the pattern! 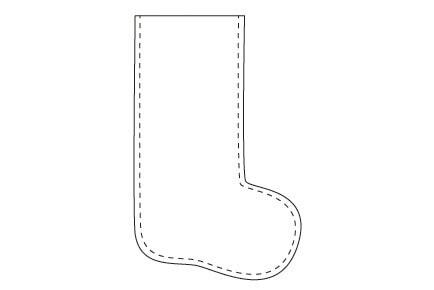 I’ve been looking and looking for a good stocking pattern and none of them seemed right, the shape was always off somehow. Yours is exactly what I was looking for. Thank you for sharing your pattern.